Caroline Gerbola on Conchita Fossett Brothers Tralee Ireland 1986. 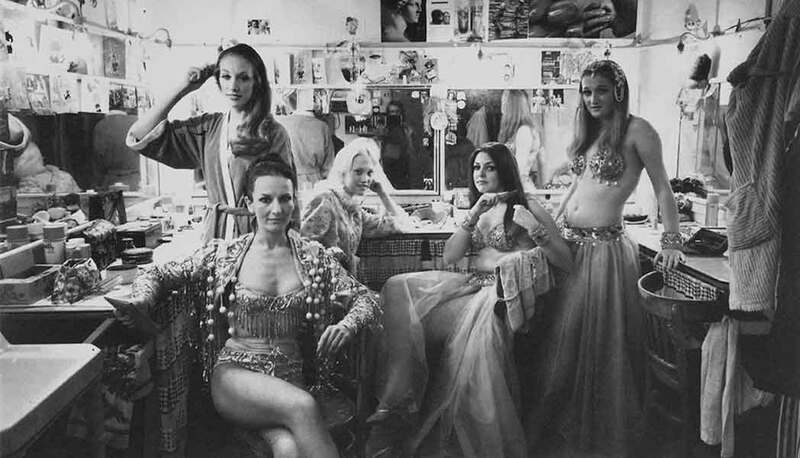 Five Blackpool Tower Circusettes in their changing room, Blackpool Tower 1974. Gabor Eotvos Senior, Tibor Eotvos and Gabor Eotvos Junior Eotvos Billy Smarts, Fairfield Hall Croydon 1971. Jana 'The Little Devil' Roberts backstage, The Blackpool Tower Circus, 2005. 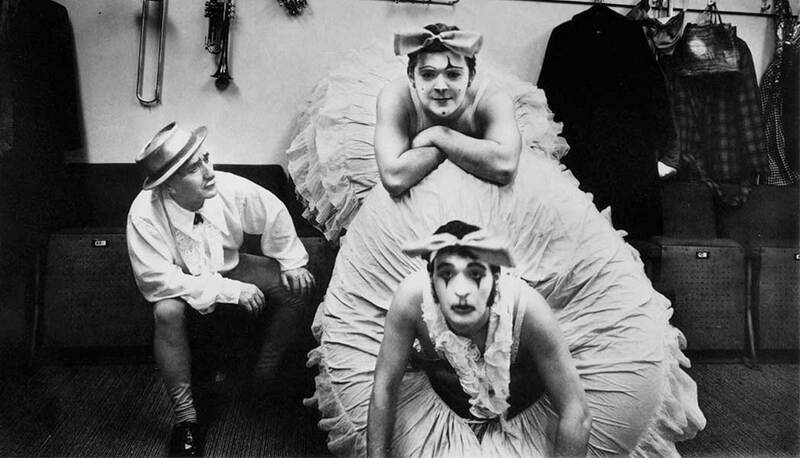 Ruslan Daurbekov, Moscow State Circus, 1988. 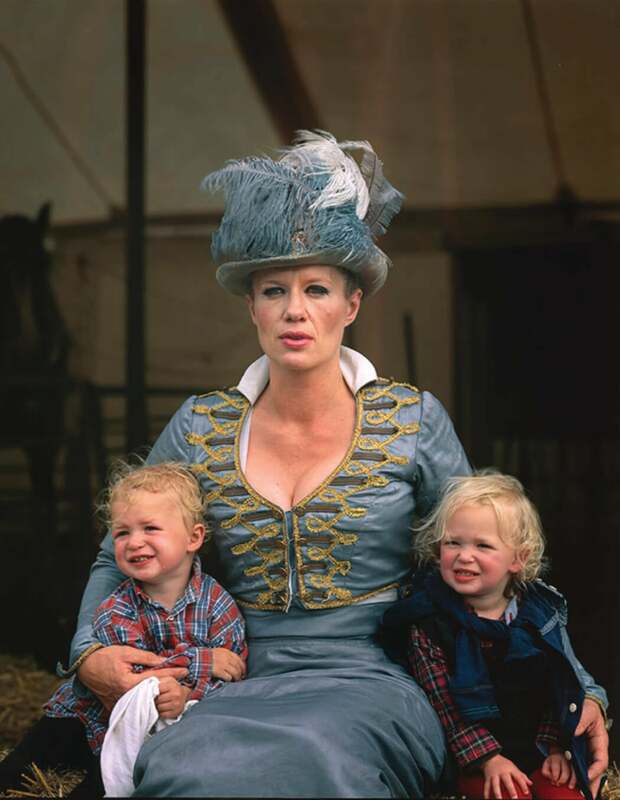 Nell Gifford, joint founder of Gifford's Circus with Toti Gifford, with their children Red and Cecil. Ever fancied running away with the circus? If so, then a new exhibition opening this weekend will be right up your street. 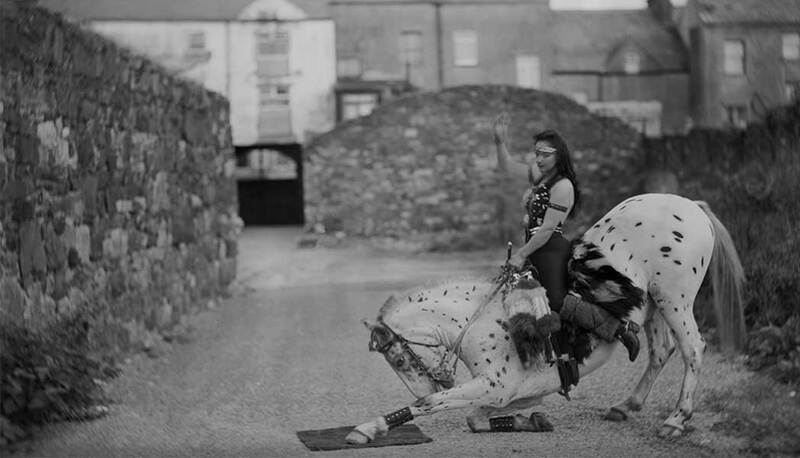 Acclaimed photographer Peter Lavery has spent the last 50 years following circuses up and down the UK, capturing what goes on behind the scenes along the way. Now, the first exhibition documenting this five-decade-long project is opening its doors at The Harley Gallery on the Welbeck estate from 3 February to 15 April. 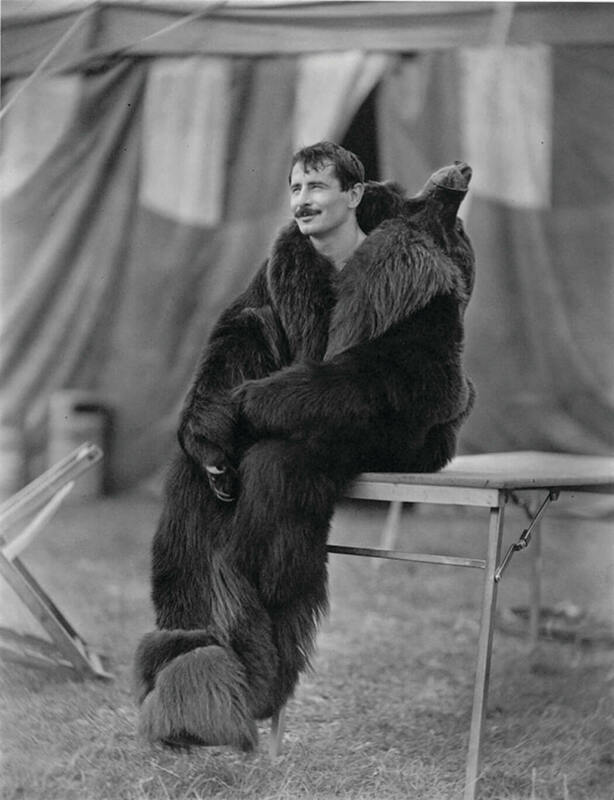 Part of Circus250 – a UK-wide celebration of 250 years of the circus – ‘Circus Work’ will showcase a collection of both black and white and colour photographs, showing circus performers relaxing while off duty, practising, getting ready to perform, costumed and revealingly off-guard. See what’s in store at the exhibition and take a look through some of Peter Lavery’s pictures above. ‘Circus Work’ runs from 3 February to 15 April 2018. More information can be found here.